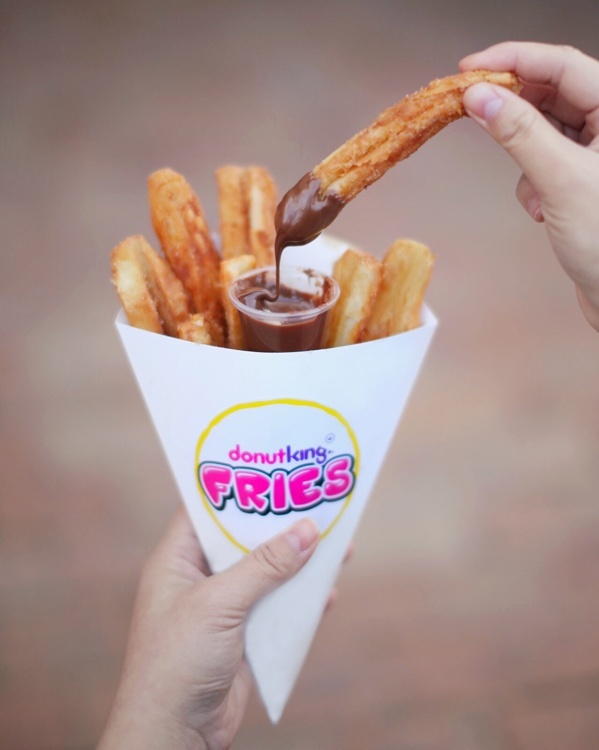 Create content focusing on our Donut King fries! We want to reach millennials, so if this is your target group we'd love to see your posts. Avoid using young children for this product. Optionally, offer your followers our promo of a small coffee for $1 with Donut King Fries! Submit posts featuring DK fries. Range ends 02 July. juliimare Omg the best kind of fusion food!